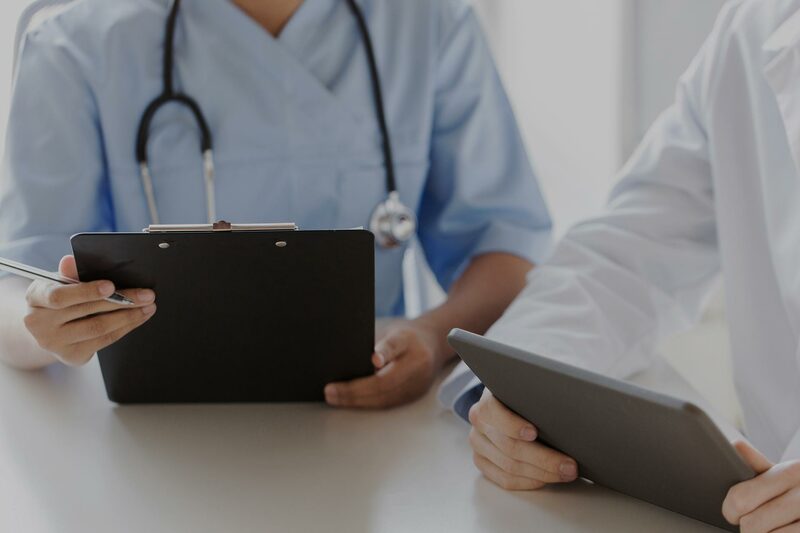 Following the evaluation of final tenders, CCube Solutions announces that it has been successfully accepted by NHS London Procurement Partnership (LPP) to sell its Electronic Document Management (EDM) software to LPP members. CCube Solutions’ EDMS adds mobile support, OCR and EPR integration. 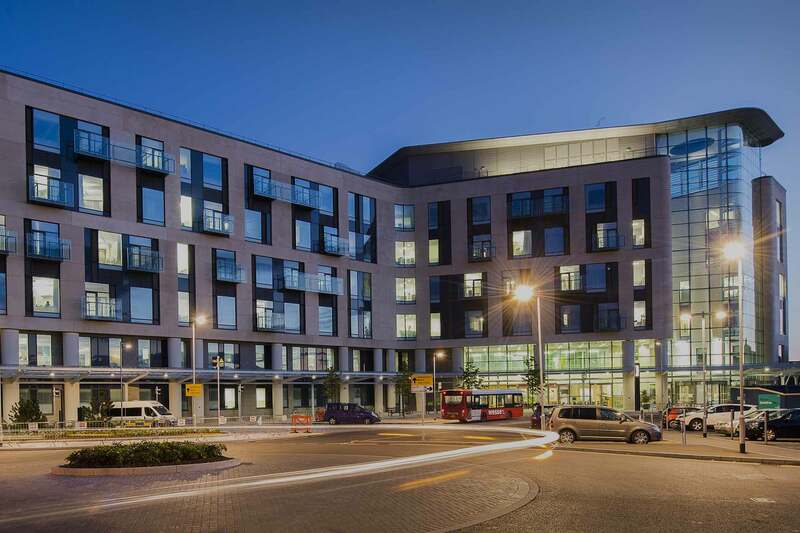 CCube Solutions announces a project with North Bristol NHS Trust was ‘Highly Commended’ at the Health Tech Newspaper’s Awards 2017. Day 56 - the arrival! 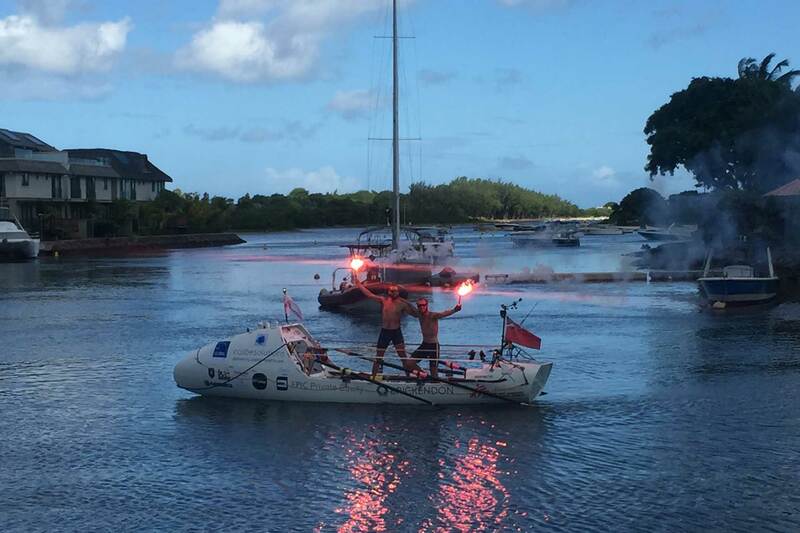 Jack & Ted made it to Mauritius on Friday 12th May around 7am local time, after rowing 56 days and have smashed records! 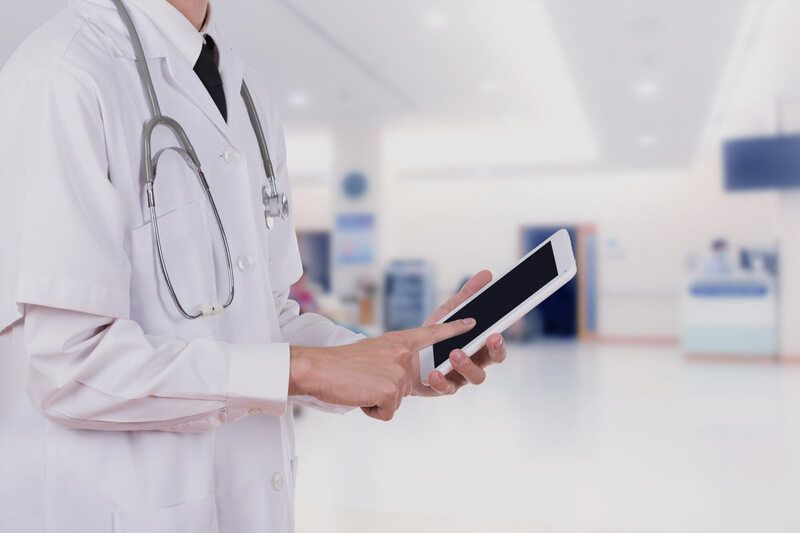 EDMS to replace all paper case notes with an easy to use digital system providing instant access to patient medical records for 6,000 clinicians, nursing and administrative staff. Following the evaluation of final tenders, CCube Solutions announces today that it has been successfully accepted by NHS London Procurement Partnership (LPP) to sell its Electronic Document Management (EDM) software to LPP members. CCube Solutions tender was approved as part of the Clinical and Digital Information Systems (CDIS) Framework. Hosted by Guys and St Thomas NHS Foundation Trust, NHS London Procurement Partnership works in partnership with over 90 NHS organisations and other social enterprises to provide procurement services thereby leveraging the buying power of the NHS on behalf of members. By working together, this ‘demand aggregation’ ensures that the NHS gets the best deal from suppliers and ensures value for money for taxpayers. Since the LPP was founded in 2006, it has helped members save £640 million procuring products and services. The CDIS Framework will give organisations access to a highly flexible suite of software applications which bring together key clinical and administrative data in one place. 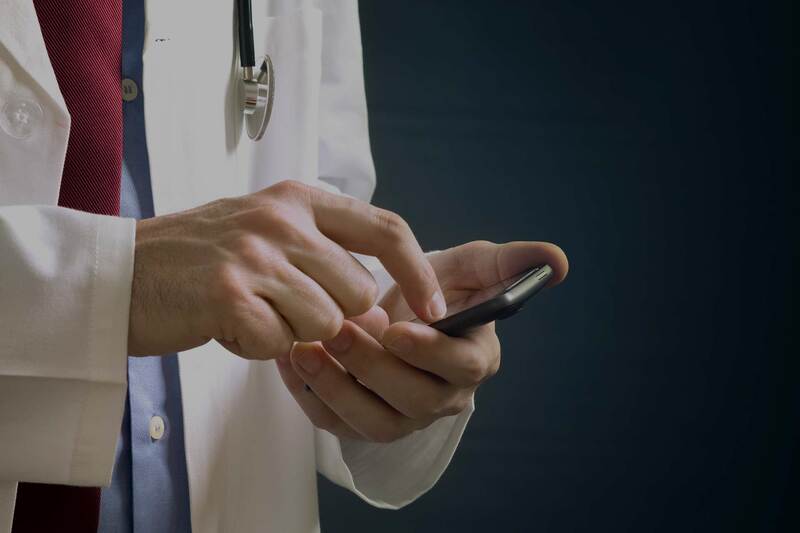 It will combine the benefits of an EPR system with the integration and interoperable digital tools to give care professionals access to all the data, information and knowledge they need, where and when they need it. This will be real-time digital information on an individual’s health and care made available by 2020 to all NHS-funded services. It will also provide comprehensive data on the outcomes and value of services provided which in turn will support improvement and sustainability. The new framework will be available to mental health NHS trusts, acute NHS trusts, GPs, Clinical Commissioning Groups, social care bodies in local government, charitable organisations and private sector healthcare providers. The LPP will be providing the procurement expertise and on-going management of the framework. 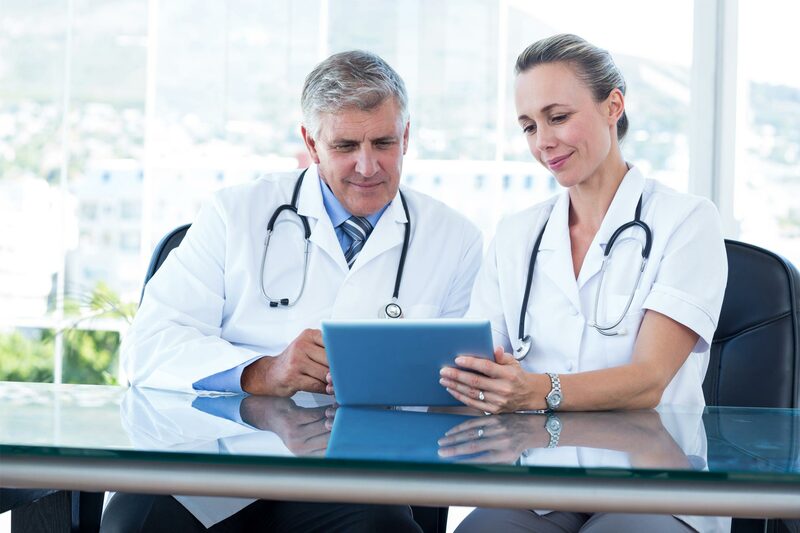 CCube Solutions works extensively in the NHS providing enterprise content management solutions. It has a proven ability to deliver based on two decades of expertise and an established track record of project success in the NHS. 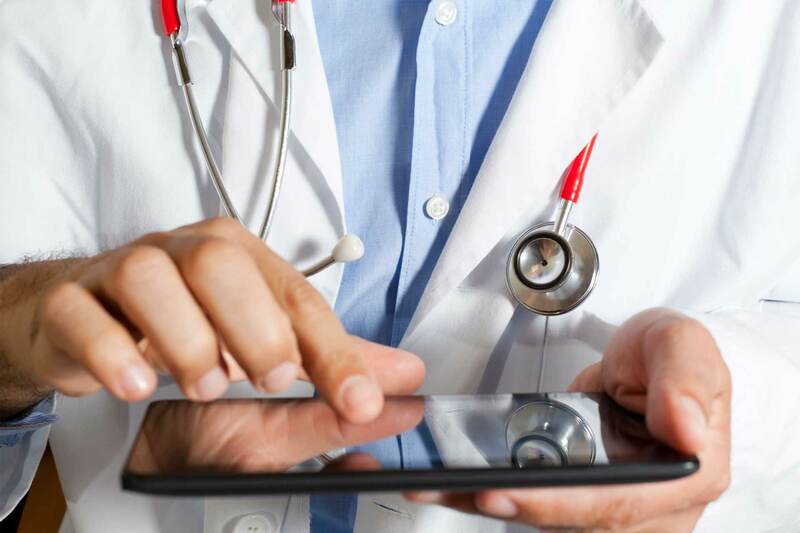 Today, its EDM software is used at 28 trusts and health boards around the country including among others Aintree, Addenbrooke’s, Aneurin Bevan, Milton Keynes, Papworth, St Helens and Sheffield Teaching Hospital. Cube Solutions also operates at a CCG level. 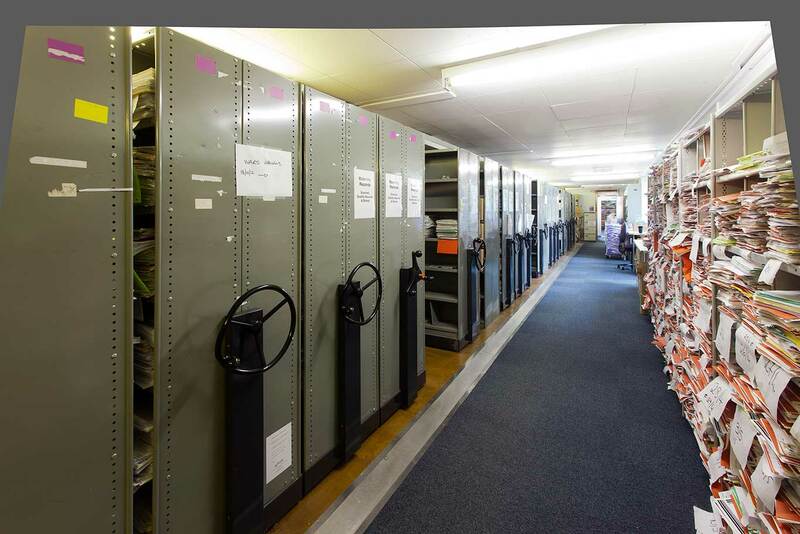 As an example, CCube delivered software which St Helens & Knowsley Health Informatics Service use to provide a fully managed and hosted service to process Lloyd George records held in GP surgeries. This then makes them securely available electronically via a web browser. In October 2016, CCube Solutions signed an agreement with CSC. 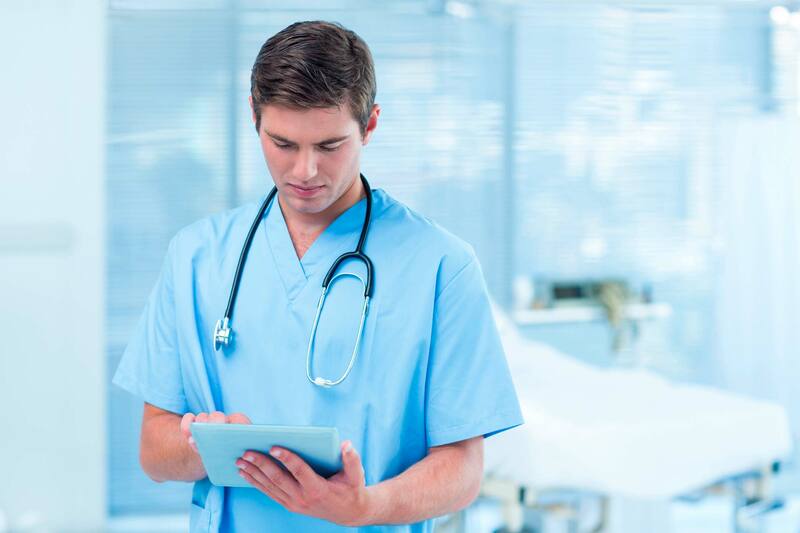 This allows CSC to provide CCube’s document management software to NHS Trusts. G-Cloud 8 framework agreement with the Crown Commercial Service (CSS) to sell its EDM solutions via the Government’s Digital Marketplace. A clinical IT framework agreement with QE Procurement which is the procurement function for QE Facilities, a wholly owned subsidiary company of Gateshead Health NHS Foundation Trust Group. 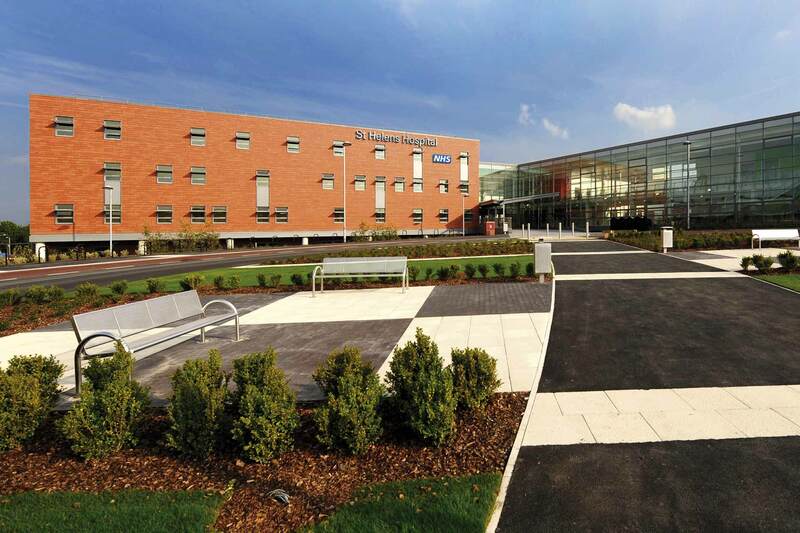 It buys all goods and services for both QE Facilities and the trust group who run three hospitals including Queen Elizabeth Hospital in Newcastle along with four clinics based in Tyne and Wear. The framework agreement also covers other NHS organisations in the UK.